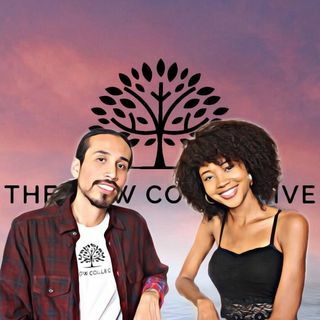 TheNowCo | INTERVIEWS ZO POETIC | The Now Co.
Hello powerful people! Thanks for joining us once again. This time around tune in to our collaborative series and allow us to introduce our good friend Zo Poetic. Take a listen as he provides clarity on the motivation behind his goals. We hope you all enjoy and remember to connect with us.